Let impulse take you there. When comfort and organisation are key to the journey, the impulse laptop backpack is your favourite travel companion. 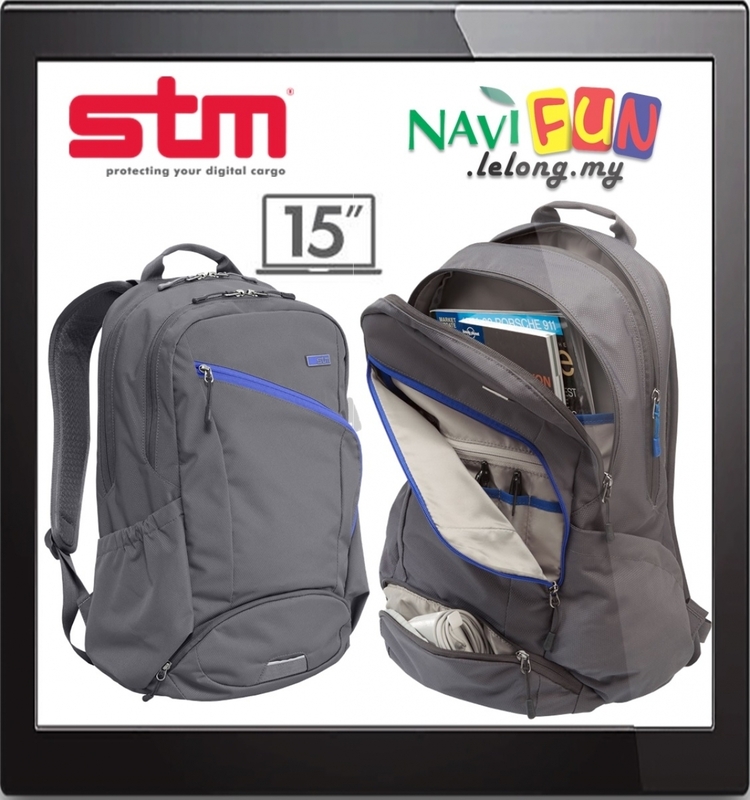 Dedicated technology compartment to store and protect your laptop and tablet. Tons of organisation and storage for the long haul. Engage! Easy access front organisation pocket for keys, wallet, pen, biz cards, etc.